Offering C.H.I. Overhead Doors. The best doors in the business! Committed to bringing you the best product for the best price. 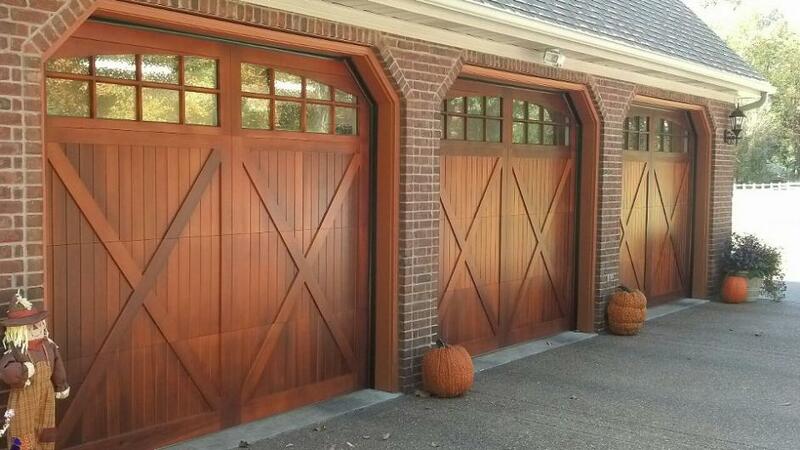 We are very excited about our CHI Garage Doors! 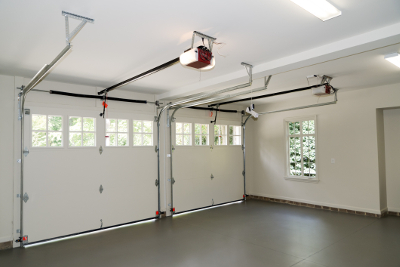 We also service ALL makes and models of garage doors and operators. 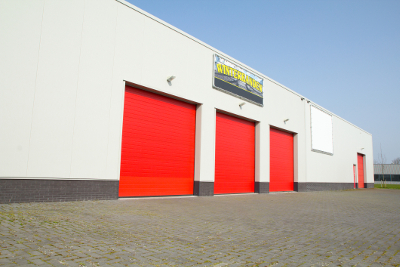 We sell, service and install commercial, residential and industrial doors, along with dock levelers, seals and shelters. If you are looking for the best in the business, look no further! 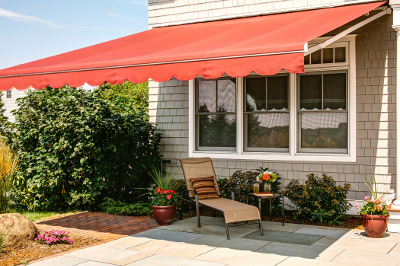 We look forward to serving your garage door needs. We specialize in C.H.I. 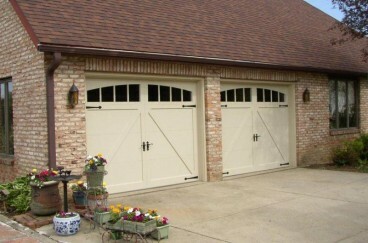 brand garage doors that include a life time warranty for the original homeowner against splitting, cracking, and rust. 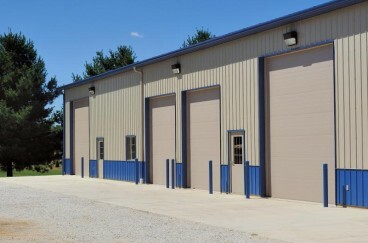 C.H.I Commercial doors have a ten year warranty on the door and one year warranty on the components excluding the torsion spring. 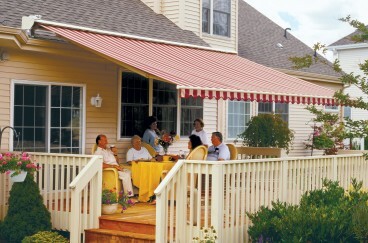 Custom made and professionally installed, retractable fabric awnings for decks, patios, terraces and windows. Factory Authorized repair service for all major brands. 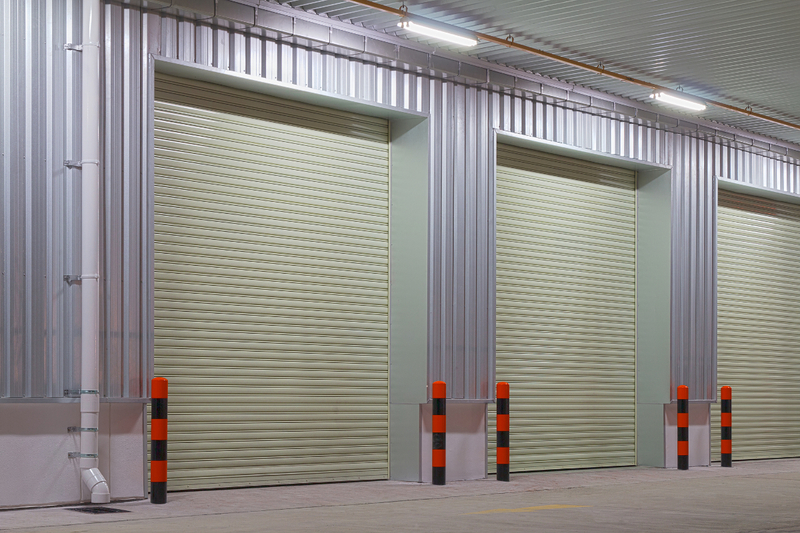 We can repair all types of doors including, rolling steel, fire, security grilles, and gates. 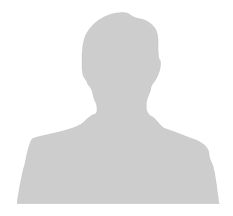 Jason was the technician, and he was absolutely professional and excellent. I hope that the owners appreciate his work ethic, and customer friendliness, and pride in his work. He was efficient (fast and careful), knowledgeable, and professional. Highly recommended! Awesome service! Couldn't have been more pleased with the quick response, professionalism and friendly technicians! This will be the only place we deal with in the future and would highyly recommend.